"The software update worked as designed, and the pilots landed safely at Boeing Field (near Seattle)," it said in a statement. 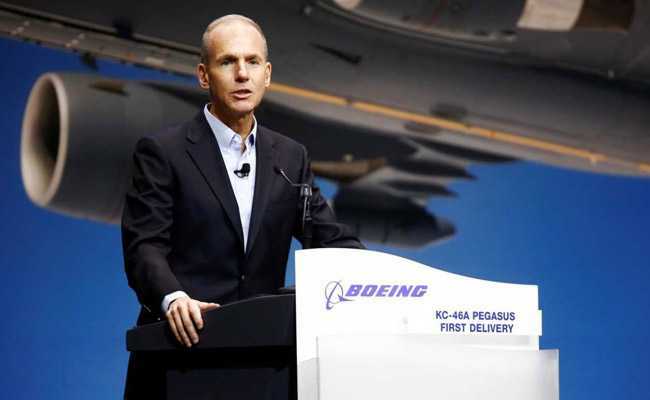 "Boeing will conduct additional test and demo flights as we continue to work to demonstrate that we have identified and appropriately addressed all certification requirements. We will submit the update for FAA (Federal Aviation Administration) review once that work has been completed in the coming weeks."